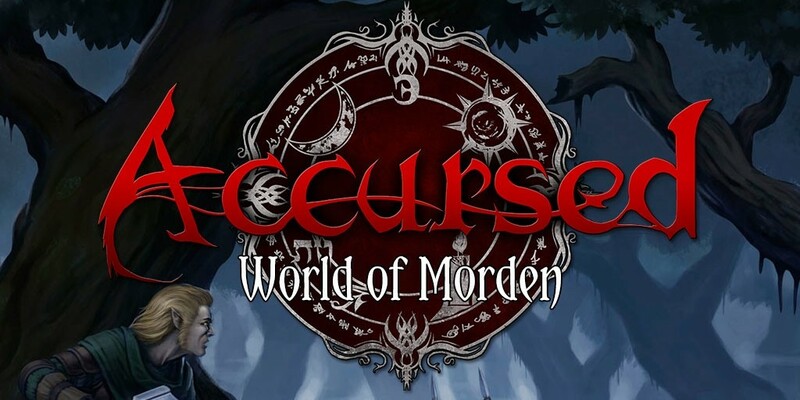 Guests John Dunn and Ross Watson join hosts Ron Blessing and Kristian Serrano for a Savage Bloggers Network Hangout on Air to discuss the details of Melior Via’s new Kickstarter Campaign for Accursed: World of Morden, a collection of supplements detailing the world of Morden. Tune in to learn all about the crowdfunding campaign and the content you can help fund to enrich your Accursed game. Previous PostPrevious Support the SBN Podcast, Get a Wild Die!